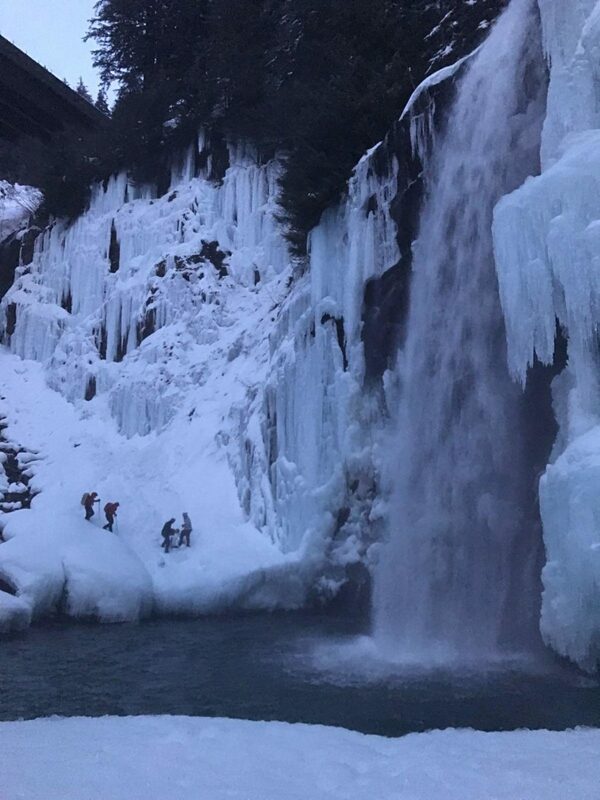 While many of us were home enjoying Christmas Day, more than 50 King County Search and Rescue volunteers spent much of the day hiking through snow and water to help hikers in the mountains during three different missions in the mountains in the Snoqualmie area near I-90. King County Search and Rescue received the first call around 2 PM Sunday near Rattlesnake Ledge Trail. A group was hiking the trail when a man became separated from the group. They called 911 when the man did not show up at the summit. Nineteen Search and Rescue members showed up for the search. The man was found hiking down the trail as the rescue teams were headed up to look for him. The second rescue call came in during the first search. 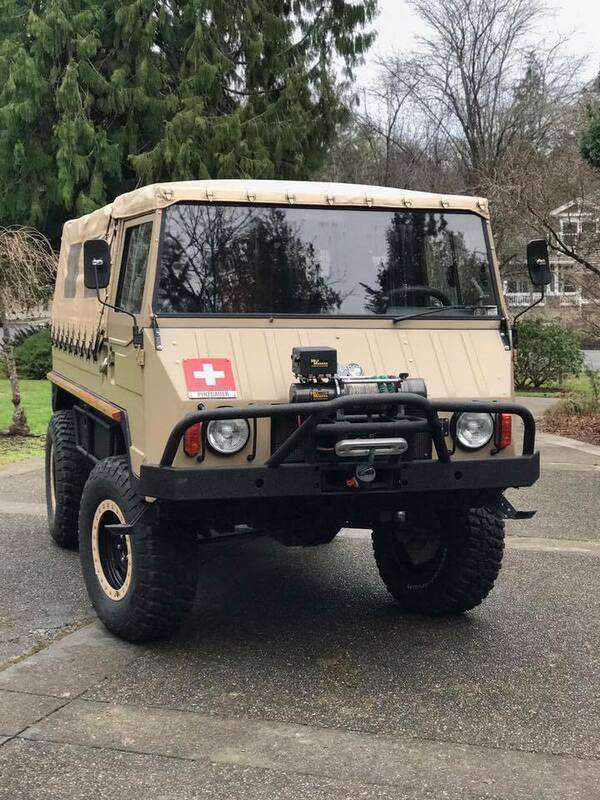 Three Search and Rescue members were testing a new snow vehicle, a 1972 PinzGauer (pictured at right), which is privately owned by a Search and Rescue member. The group was flagged down by some citizens who said a hiker had been injured by falling ice near Franklin Falls. Search and Rescue members hiked to the falls, waded through the water and contacted the victim. The victim sustained a hip injury from the falling ice. The third call came in during the Franklin Falls mission. A man who had been hiking the Mt. Si Trail had become lost on his way down the trail. When it got dark and he couldn’t find the trail, he called 911. Fourteen Search and Rescue members responded to find him and bring him down safely. Thanks to these volunteer Search and Rescue members for volunteering their time as well as their own vehicles, equipment and money to help others.